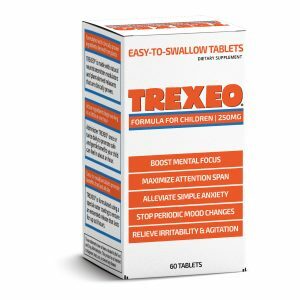 Safe and gentle Trexeo is made just for kids! Indicated for children ages 7 thru 13 who experience restless behavior, irritability, simple anxiety, mild mood changes, or trouble maintaining focus and paying attention in the face of everyday stress factors. Natural, plant-derived neurotransmitter modulators are non-habit forming, so it’s safe to administer Trexeo daily and stop anytime if your child no longer needs it! 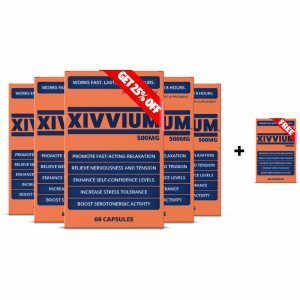 Order 5 bottles of Xivvium today and save 20% per bottle, plus receive a FREE bottle! 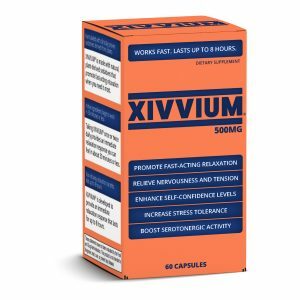 Order three bottles of Xivvium today and save 15% per bottle! 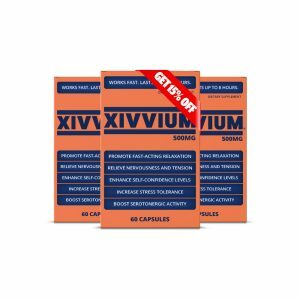 Fast-acting Xivvium is a rapid release formula that works when you need it most. Indicated for people who experience worry, nervous tension, occasional anxiety, or panicky feelings when faced with everyday stress. Natural, plant-derived sedatives in Xivvium are non-drowsy and non-habit forming. Safe to take daily and stop anytime if you no longer need it. 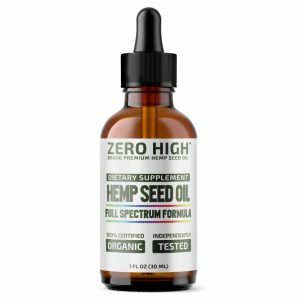 Support mood balance and healthy neurotransmitter function with Zero High™ Brand Premium Hemp Seed Oil by Organica Phytopharma™. Full-spectrum raw hemp seed oil is cold pressed, so it contains all of the phytonutrients found in cannabis sativa hemp seeds. Take once or twice daily to relieve nervous tension, occasional anxiety, and mild mood changes or a depressed mood caused by everyday stress. 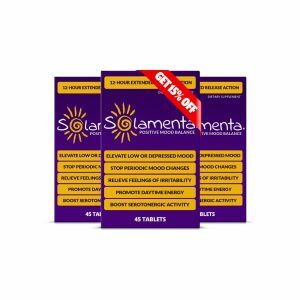 Solamenta extended release tablet formula works all day to boost mood balance and promote positive outlook. Plant-derived neurotransmitter modulators in Solamenta are non-habit forming and safe to take every day. 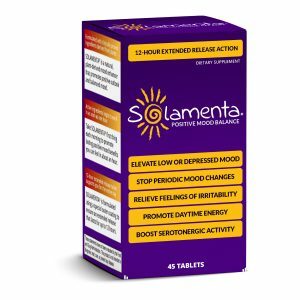 For best results, take Solamenta first thing each morning for at least four to six weeks. 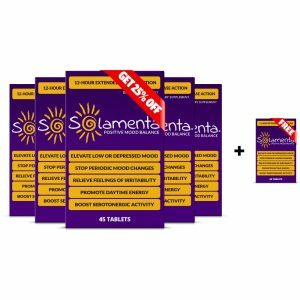 Solamenta extended release tablet formula works all day to boost mood balance and promote positive outlook. Indicated for people who experience irritability, mild to moderate mood changes, poor outlook, and a low or depressed mood when faced with everyday stress. Plant-derived neurotransmitter modulators in Solamenta are non-habit forming. Safe to take daily and stop anytime if no longer needed. Vibratta works all day to rev up your energy and sharpen your cognitive abilities without using caffeine! Natural neurotransmitter modulators along with non-habit forming stimulants derived from plants boost neurological activity and are safe to take daily. 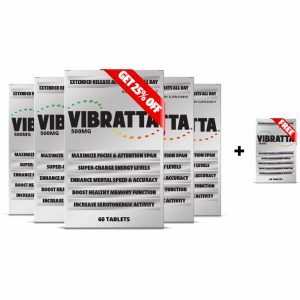 For best results, take Vibratta once or twice daily for at least four to six weeks.